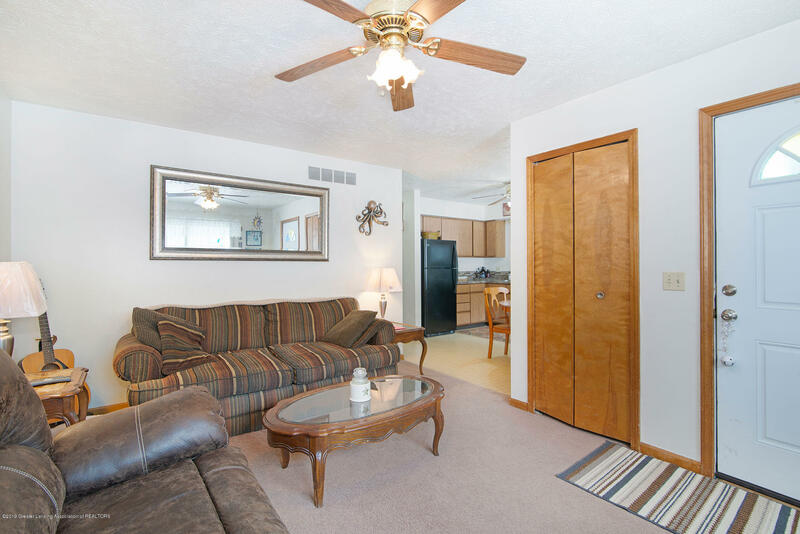 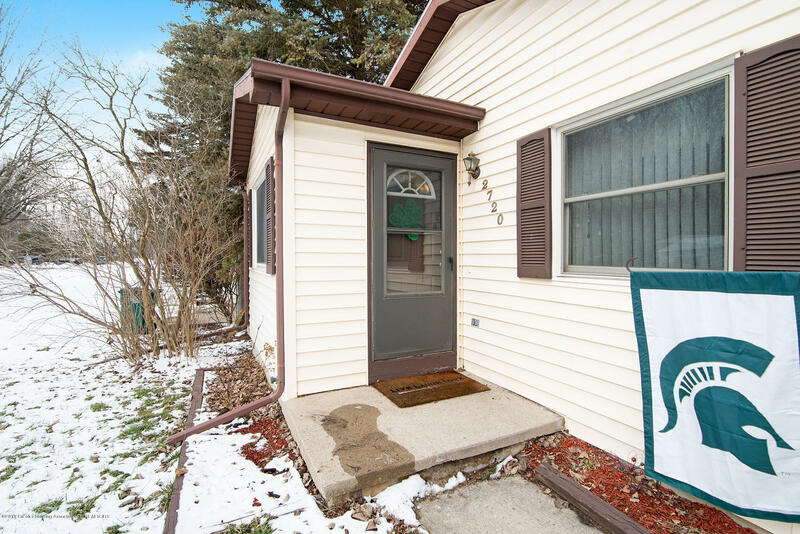 Welcome home to 2720 Winsford St in Lansing. 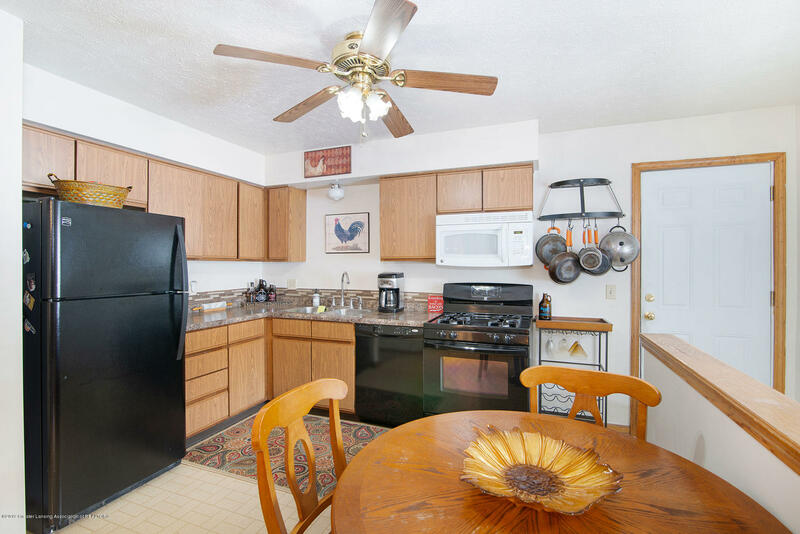 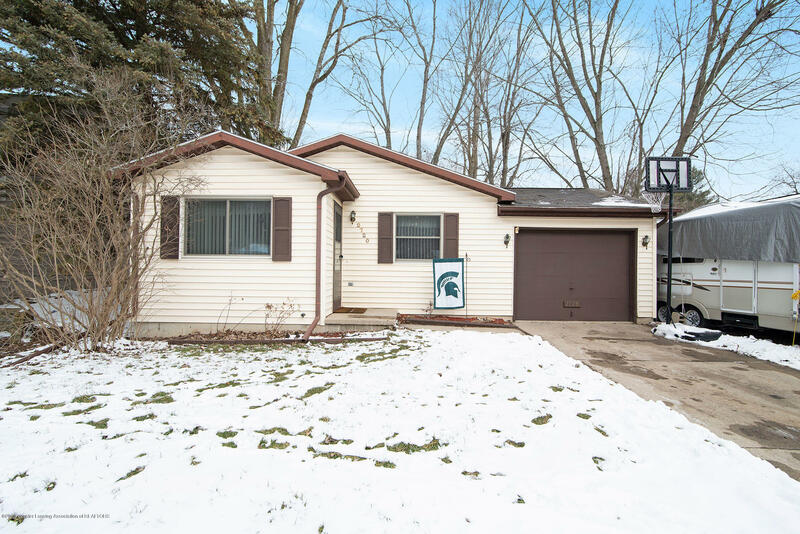 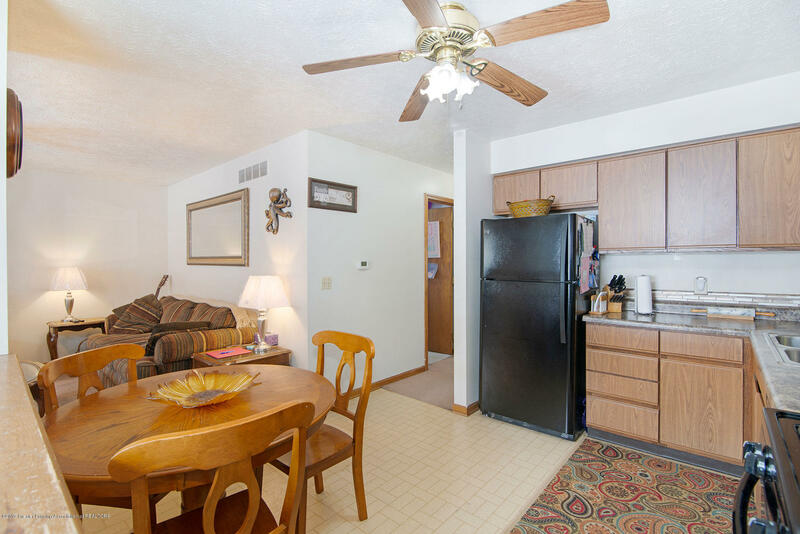 This move in ready 3 bedroom, 1 bathroom ranch home features an updated kitchen with newer countertops, backsplash, and appliances. 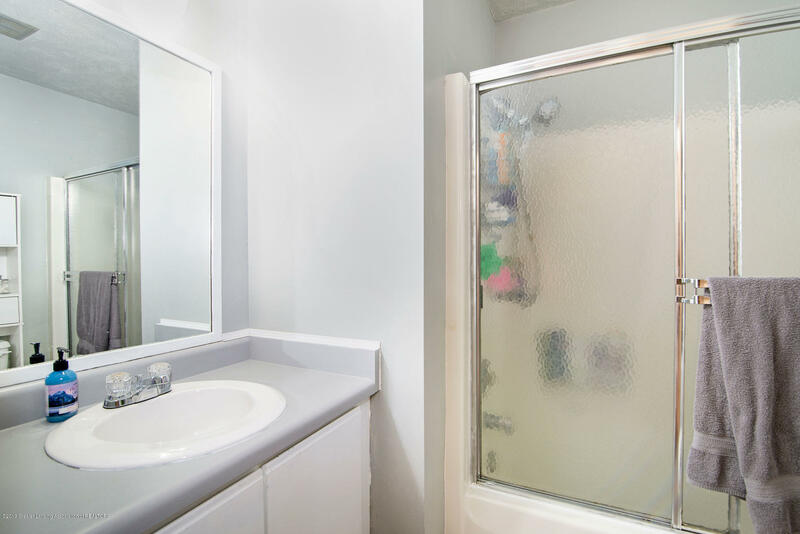 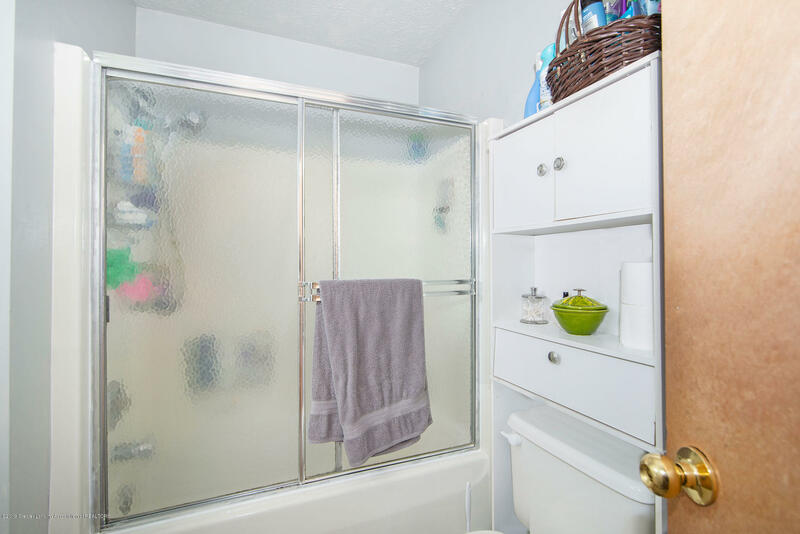 The bathroom has also been updated with new flooring, new shower door, and fresh paint. 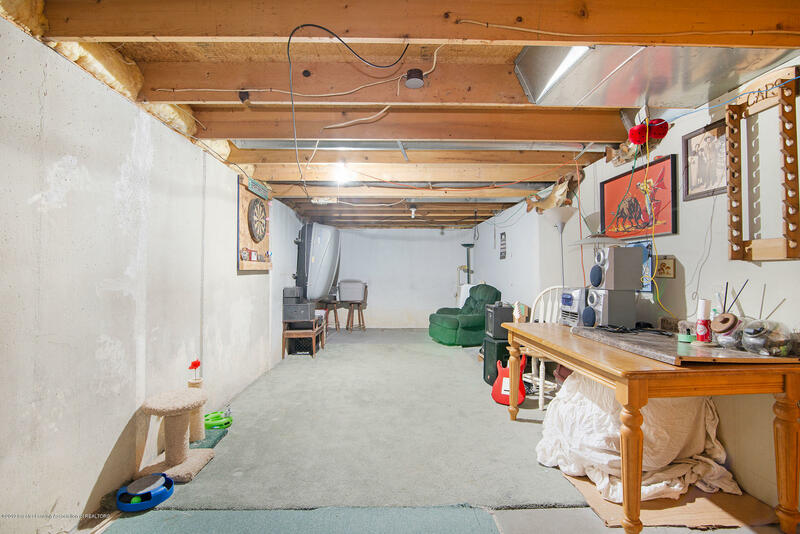 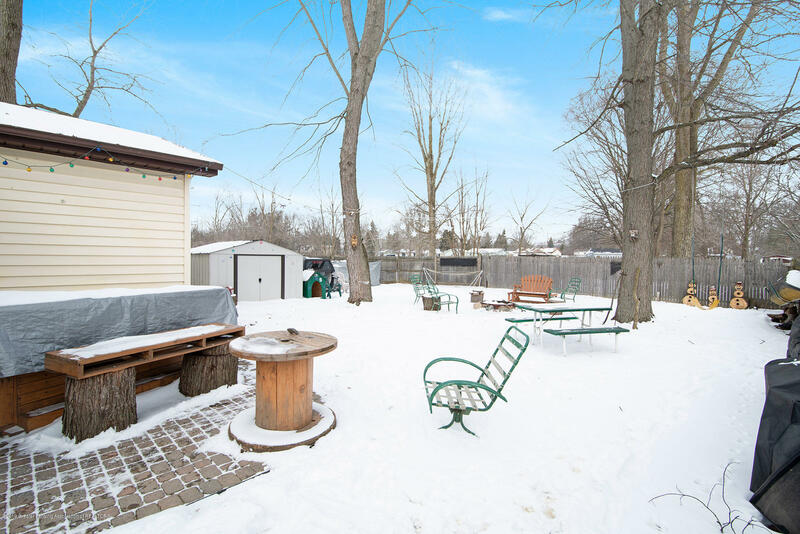 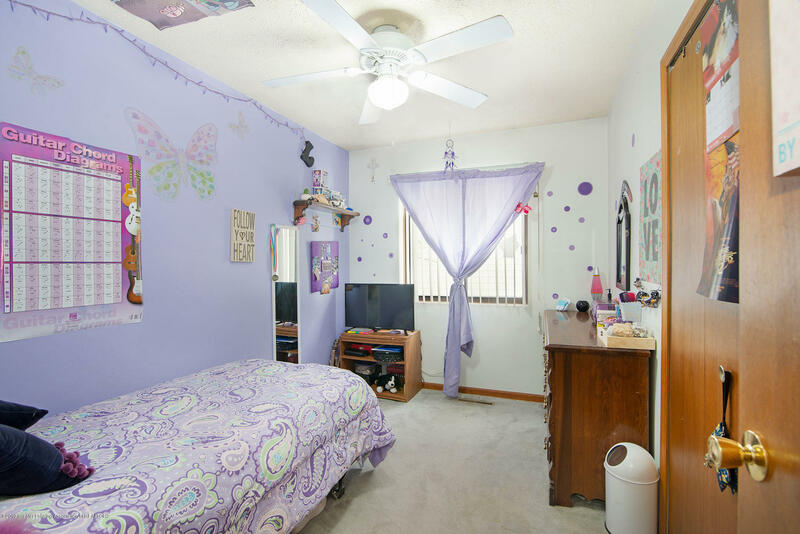 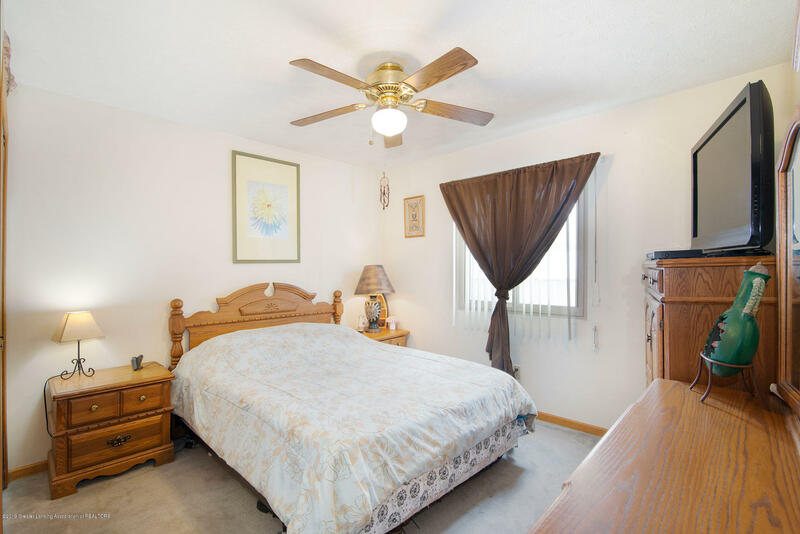 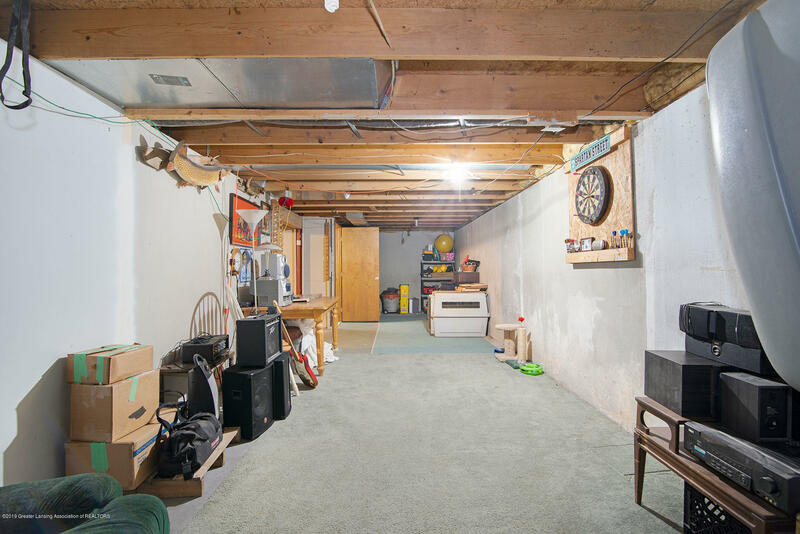 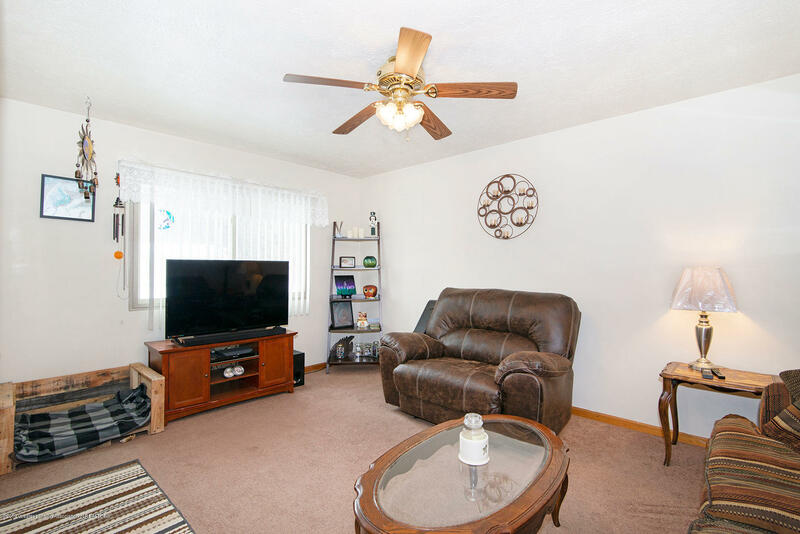 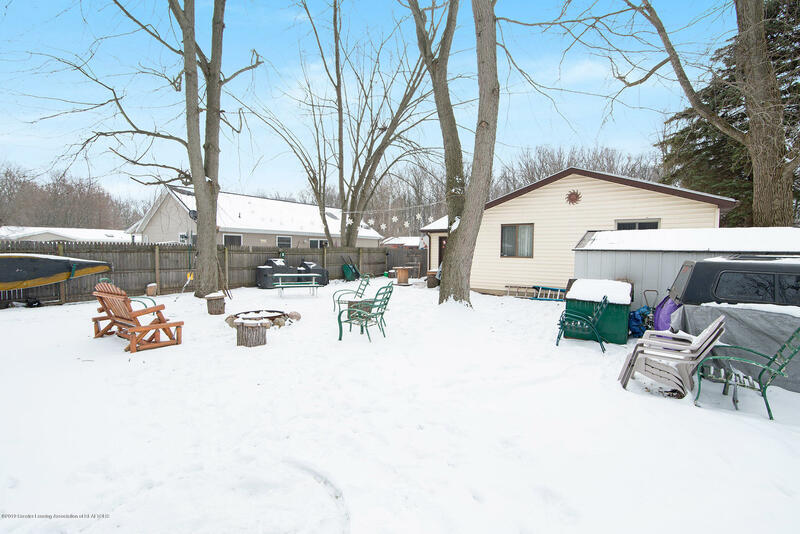 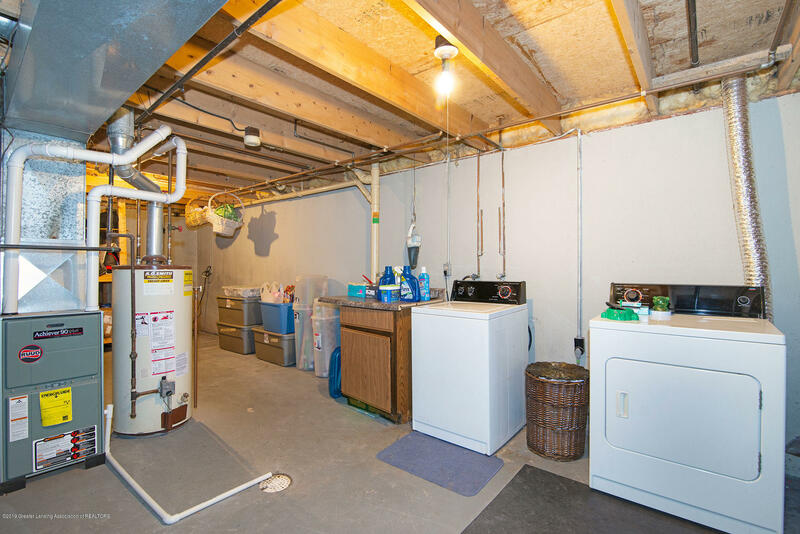 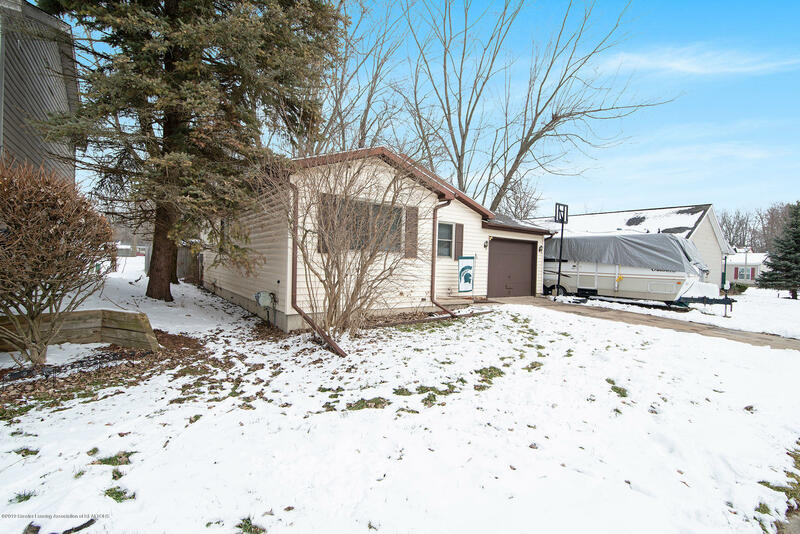 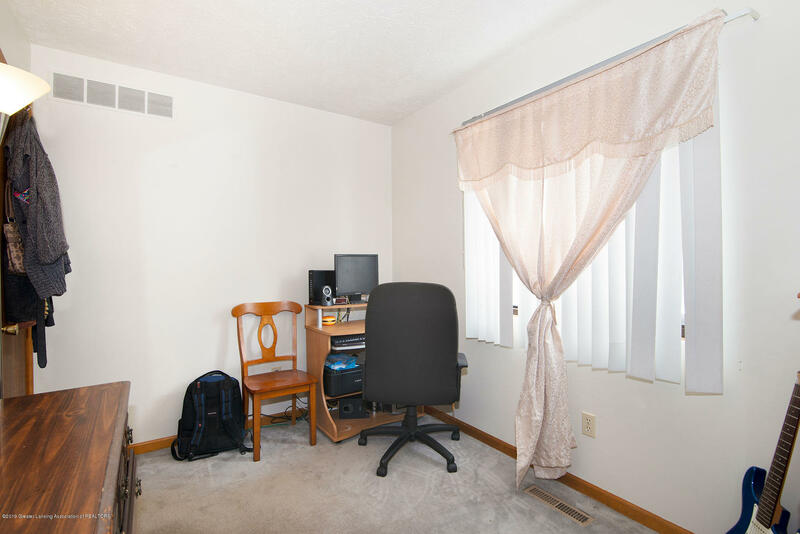 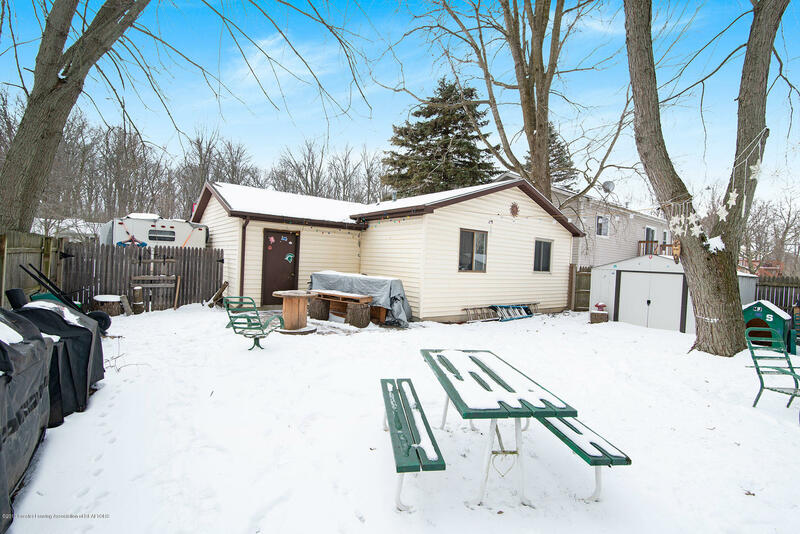 Additional features include; newer sump pump, almost all of the windows are new, the roof and furnace are less than 10 years old, full basement with lots of storage, a shed, privacy fence, and much more.